North London giants Arsenal have been linked with a move for Olympique Lyon forward Bertrand Traore ahead of the January transfer window. The 23-year-old has churned out series of impressive performances for his French Ligue 1 side since he joined from Chelsea last summer. His displays have attracted a lot of attention from other European clubs, including Arsenal. The £16.2m-rated Burkina Faso international Traore would be a fantastic addition to Unai Emery’s side. He can play as a striker or on the wings (left and right). 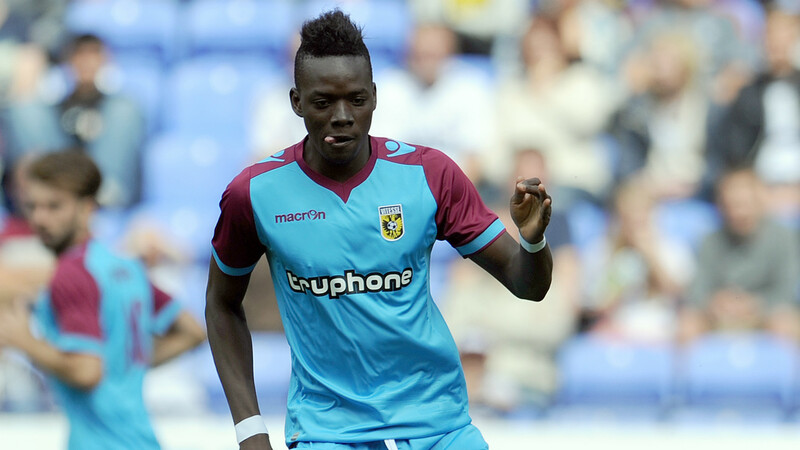 Bertrand Traore came through the ranks at Auxerre before joining the Chelsea youth team setup in 2013. He made his debut for the first team in September 2015 but failed to nail down a starting spot at Chelsea. During his time at Stamford Bridge, Traore was sent out on loan twice to Dutch clubs Vitesse Arnhem and Ajax Amsterdam. He left the club for France last summer after Lyon and Chelsea agreed to an initial fee of €10m (£8.8m) for his services. 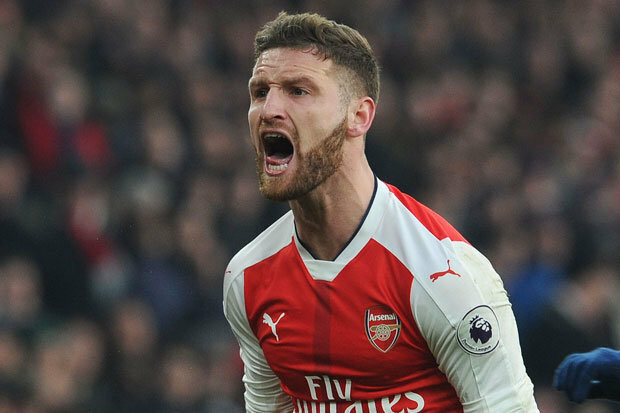 His contract runs until the summer of 2022 and Arsenal will need to pay more than the amount the French Ligue 1 club paid for him. 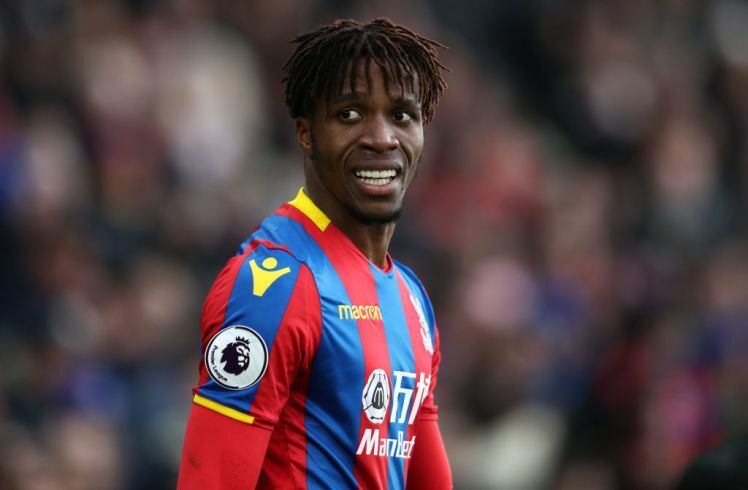 Arsenal boss Unai Emery is in search of players to boost his squad during the January transfer window and Bertrand Traore represents a quality option for the Spanish tactician.